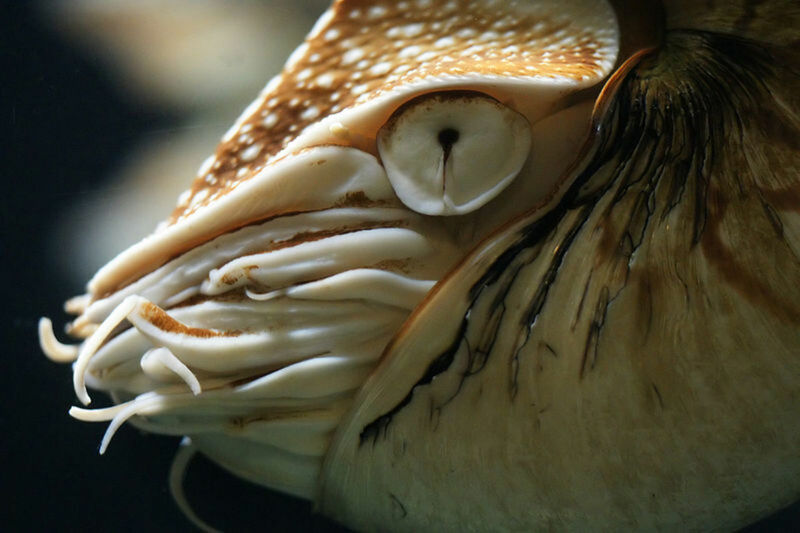 From its strangely coiled shell, its dim unblinking eye and unique method of propulsion, the nautilus is quite unlike anything else alive today. For centuries, it was one of the great mysteries of the natural world; the ancient Greeks were already familiar with its perfectly coiled shell and intriguing internal chambers, but what kind of creature lived inside? It remained a total mystery until comparatively recently. In 1829, a dead specimen was found floating in the surf off the coast of a Polynesian island. Initially it was mistaken as a dead cat, but fortunately a ships surgeon recognised it for what it was and retrieved the creature for preservation. Two years later, the specimen had reached the Natural History museum in London and was dissected by famous anatomist Richard Owen, whom incidentally originally coined the word Dinosaur. After extensive analysis he declared it to be a cephalopod, a member of the same group as squid, cuttlefish and octopuses. More interestingly, he noted that it looked very similar to ammonites, extinct animals with compartmentalised shells. The fossils of these animals are perhaps one of the most common fossils to be found anywhere in the world, which gives a flavour to just how abundant they were. 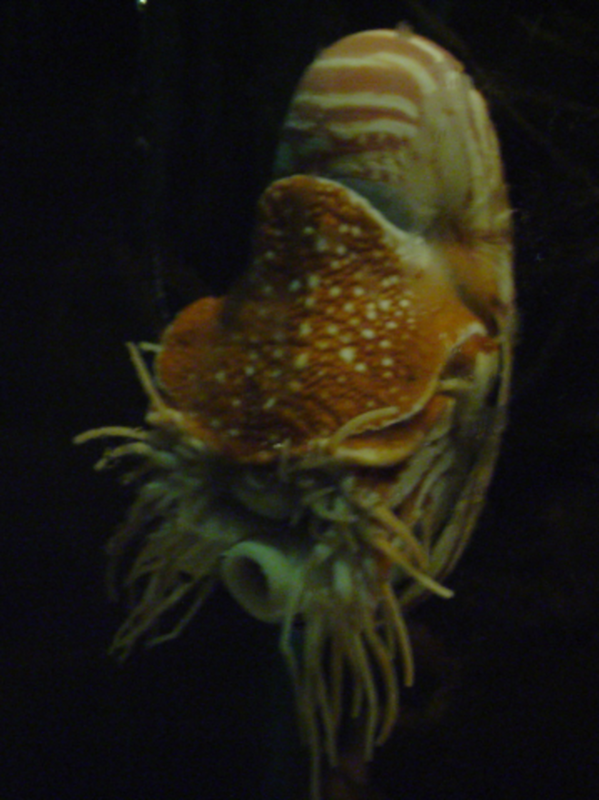 Owen’s analysis also concluded that the nautilus’ biology was inferior to its modern cephalopod relatives, but in the modern era, using terms such as inferior is usually frowned upon when discussing the evolution of a species. Today, the nautilus is often described as a living fossil on account of its similarities to the ammonites that roamed the oceans during the Jurassic and Cretaceous periods. 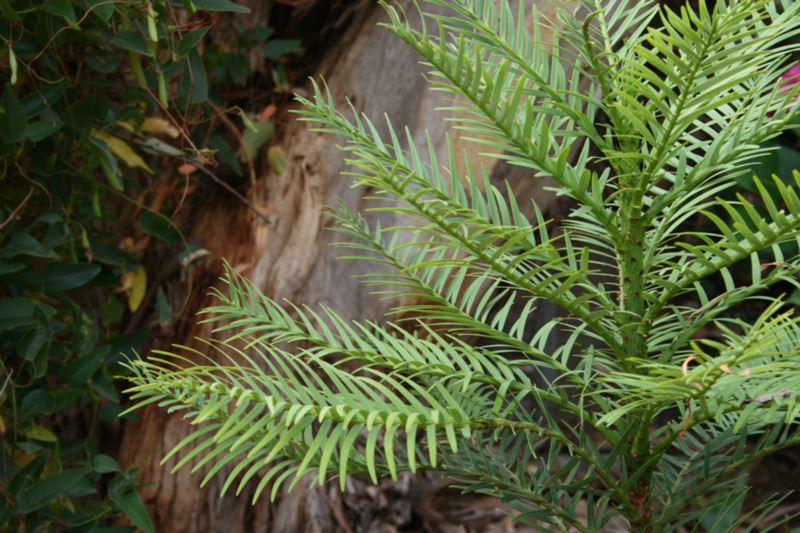 Sometimes, the term ‘living fossil’ can be a little overused, but in this case it is a just and relevant description for an animal whose fossil history dates back more than 400 million years. For most of that time, the shallow seas of the world teemed with hundreds of different nautilus species drifting alongside their ammonite cousins. But, around 65 million years ago, disaster struck; a giant comet slammed into the Gulf of Mexico, the catastrophic climatic and environmental changes that followed wiped out around three quarters of all life on Earth, including the dinosaurs, many other species of reptile, all of the ammonites and most of the nautilus species. Today, in the modern era, just six species of nautilus remain. To watch a nautilus in the ocean, is like taking a step back in time to an era long before humans or indeed any primate walked the earth. Its smooth, tightly coiled shell unique among living cephalopods betrays its prehistoric heritage. The nautilus’ soft parts are hidden, apart from a bristling mass of short tentacles protruding out of the front. On either side, a strange, eerily primeval eye stares blankly at nothing in particular. The eye itself is nothing more than a round plate, with a tiny unblinking pupil at the centre. 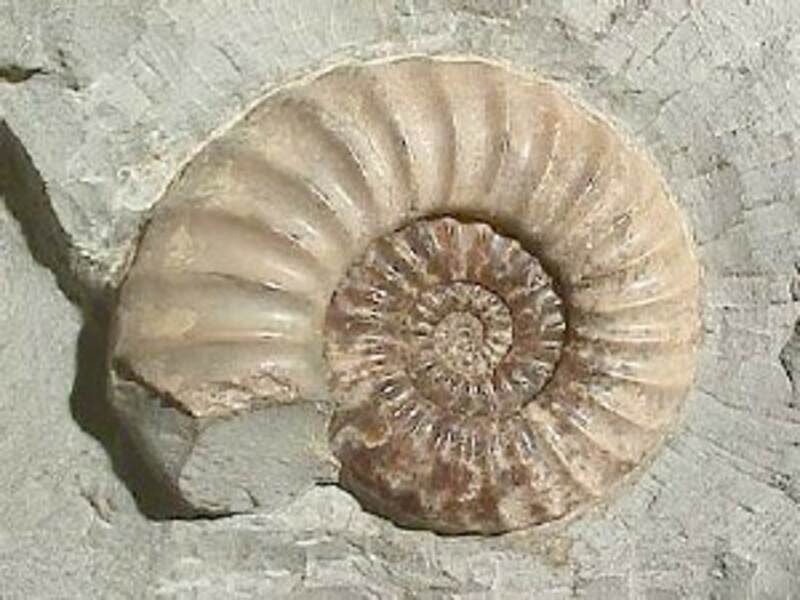 While this totally unique today, the same features are spectacularly preserved in fossils that indicate that the body plan of the nautilus has changed very little in 70 million years. The structure of the nautilus shell has puzzled scientists and academics ever since these creatures were first described, but we now know that the key to understanding the interior of the shell lies in a thin tube of tissue called the siphuncle, which runs through the centre of all of the shell chambers. Each chamber is basically a sealed compartment, similar to an aircraft fuselage. The nautilus is able to use siphuncle to either add or remove water or air. By ensuring it maintains the right air to water ratio, the nautilus can literally achieve neutral buoyancy, essentially weightlessness. This is necessary, because the nautilus needs to be able to swim, whilst supporting a huge shell and the neutral buoyancy helps to conserve precious energy. Everything about the Nautilus is strange by modern standards; it’s almost as if it has lived in a time bubble, while the rest of the world has changed dramatically around it. Curiously it displays none of the intelligence possessed by its relatives such as the octopus- evidence has shown that they can solve puzzles, indulge in play and even have distinct personalities. The nautilus moves like no other creature alive today, it doesn’t actually swim; instead it hangs in the water, as though caught on an invisible line. 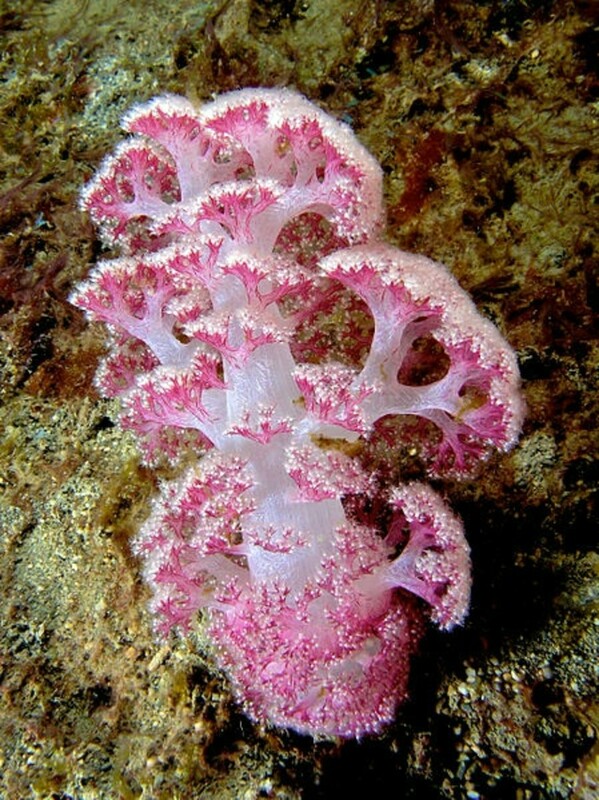 It moves by sucking water into its body cavity and squirting it out through a siphon like structure called a hyponome. However, this method of propulsion has major drawback when compared to its relatives. Squid and cuttlefish use jet propulsion with great effect, enabling them to create a lot of speed, thus making them efficient hunters. The nautilus is restricted by its shell, and can’t fit enough water inside to create a high enough pressure blast; therefore it has to make do with swimming backwards in a rather awkward fashion. Due to its poor eyesight, it is limited to stalking crustaceans on the sea bed, but the nautilus does have something going for it. It is ultra energy efficient, meaning it only needs one good meal every two weeks. The nautilus cannot live at depths below 2500 feet, through its pressurised shell. If one were to risk venturing that deep, then its shell would explode. Also, they cannot survive for long in shallow water, as the warmth of the surface water will literally cook it inside its shell. An article from Wikipedia- that outlines the level of intelligence displayed by octopus and squid. The chambered nautilus is another example of an a living fossil. Nautilus pompilius is the largest and most common of about six species known to exist. 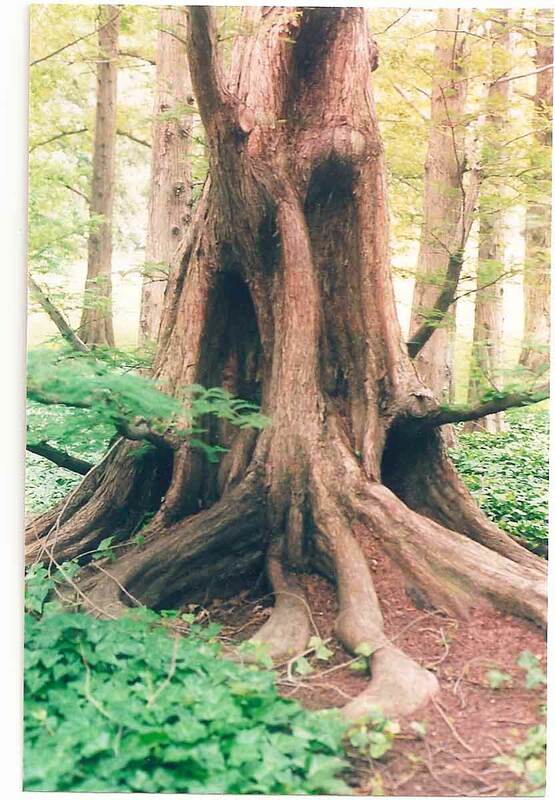 Like the coelacanth, it has remained unchanged for over 400 million years. 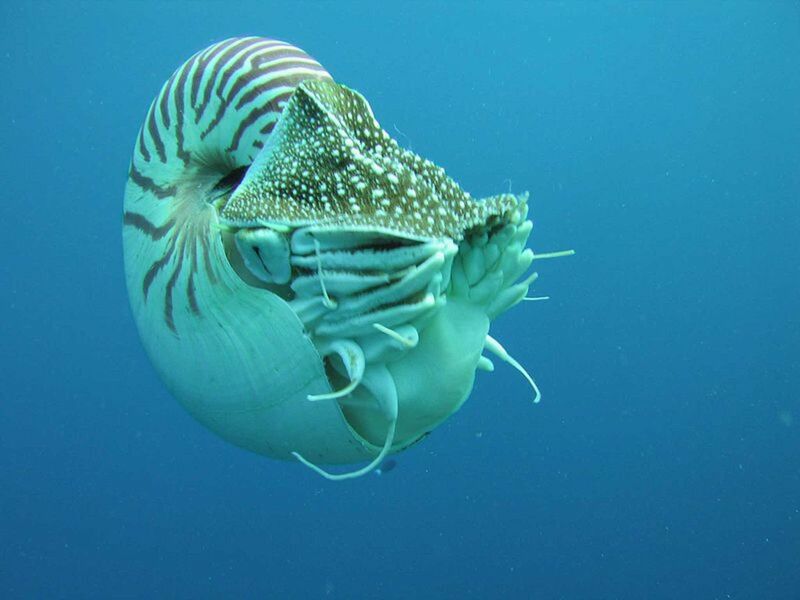 The nautilus reproduces by laying and attaching a number of eggs to a sheltered piece of rock in shallow water, the eggs must be hidden for protection from curious predators such as dolphins. The eggs take around eight to twelve months to develop. Once hatched, the young are about an inch in diameter, they already have a shell of seven chambers. As they grow, they will drift slowly through the water feeding on plankton and other small prey. The more they grow, the more chambers will be added to the shell, with each new chamber being bigger than the last. This gradual increase in size allows the opening of the shell to continually grow larger. Once reaching maturity, they can live for twenty years, which is an unusually long time for a modern cephalopod, maybe its energy conserving lifestyle plays a role in that. All six species of wild nautilus live in the tropical Indo-Pacific, they are found close to the seabed, around 300 feet down. 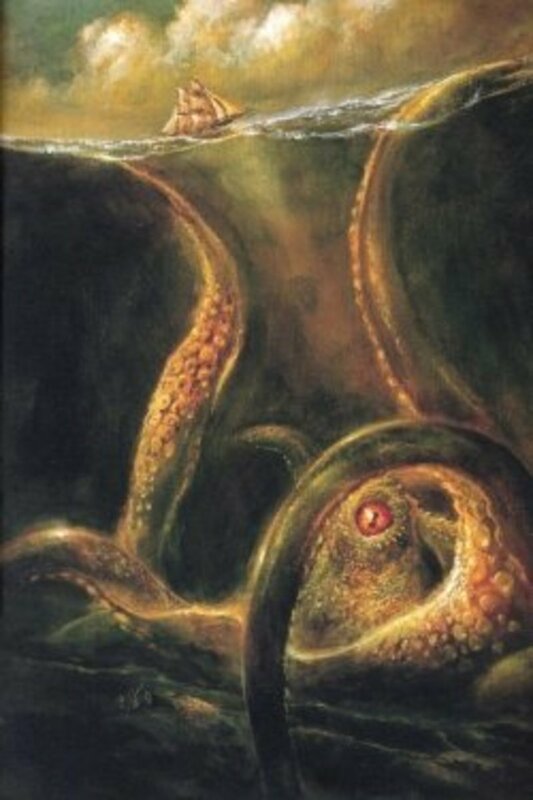 It seems strange that these creatures live in the depths while their remote ancestors and cousins inhabited shallow water, perhaps it was competition from those very creatures that forced the nautilus to seek a living at lower depths. This was fortunate for them, as they were tucked safely out of reach of predators such as dolphins and from overcrowded coral reefs. The magnificent uniqueness of the nautilus does unfortunately have a sinister downside. In recent times, their shells have become valuable collector’s items right across Southeast Asia. Already several populations have come under pressure from overfishing, and there is a very real possibility that some nautilus species could go the same way as their ammonite cousins, hopefully that’ll not be the case. Wow! How lucky are you. I think it's amazing how these creatures managed to survive the Permian, and yet failed to survive the K/T extinction event. A shame really! But that's nature. Impressive information you have here JKenny :) I look forward to reading more of your Hubs. Thanks Sunshine, I appreciate you dropping by. They're probably one of the most interesting creatures alive today. I'd love to see one in the wild one day. Very interesting!! I never heard of or seen a nautilus until now. Excellent description, details and photos!! Thank you very much for commenting, the clevercat. I really appreciate your kind words, the nautilus is a creature that doesn't get a lot of coverage, on account of it not being fluffy with big eyes. But for me they are one of the most fascinating creatures alive today. Thank you for the follow as well. Wow, really neat stuff! Absolutely fascinating topic, well written, and nicely laid out as well. What a pleasure to read! Voted up, interesting, and beautiful. Thanks Kris, it must have been cool to actually study such wonderful creatures for a living. I really appreciate you dropping by. Take care. These are beautiful creatures! I'm a marine biologist at heart (studied other marine organisms years ago but haven't recently). You've done a very nice job on both the historical aspect and their biology. Thanks for commenting, hush. 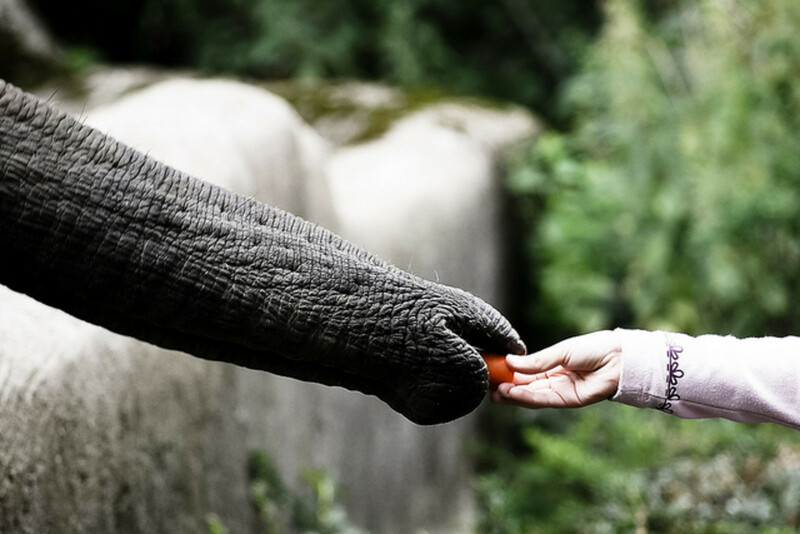 I think they are one of the most extraordinary animals alive today. Its mind boggling to think that these creatures shared the oceans with some of the fiercest marine predators ever, and yet they have survived. Fantastic hub - I never knew that the ocean used to be teeming with these incredible creatures. I've enjoyed just examining their beautiful shells and their complexity. Now I appreciate them even more. No problem, Simone. They are fascinating aren't they. They're a relic of lost age, its amazing to think they were swimming around at the same T-Rex was prowling around on land. Thanks for dropping by. What a fascinating read! I'm surprised I did not learn more about the Nautilus in my college historical geology class considering their important ties to other fossils. Wow... it's just fascinating to imagine these strange creatures swimming around the ocean floor. Thanks for sharing more about them! Thanks for the suggestion, Suzette, I'll definitely check it out. I really appreciate the kinds word, thanks very much for for visiting. Thanks for dropping by phdast7, I'm glad you liked it. Thanks for the follow and the share, much appreciated. What an interesting and knowledgeable hub! I enjoyed reading this. I had no idea of it's long history. I suggest you read "The Chambered Nautilus" by William Cullen Bryant, an American poet. He wrote about the nautilus in the early 1800's. Thanks grandmapearl, I know what you mean; the mind boggles as to how they've survived so long. They seen awkward and clumsy in the water, but I guess that's the beauty of nature. Thanks for dropping by and the vote. Awesome Hub! I can tell you spent a lot of time researching this. What wonderful and amazing creatures, that I knew nothing about until I read your Hub. I'm surprised that they haven't developed some kind of rear-view mirrors! Voted Up, Interesting and Beautiful. Thanks for dropping by annart; most of the coolest creatures live in the sea. What amazes me is that there are still areas of ocean never seen by man. Personally I hope it stays that way. What an amazing creature, in form and in the fact that it exists at all. I guess most of the strange creatures which still exist are in the sea. Absolutely fascinating hub. I hope the Nautilus survives. Voted up, awesome and interesting. Thanks Christopher; I was thinking that while I was writing, it must have some sort of extra sensory equipment. But I just find it amazing that they have lived for so long; that's the beauty of the natural world, nothing is ever quite what it seems. Thanks FishAreFriends, (I like your name-the sharks were my favourite characters in Finding Nemo) I really enjoyed writing this, as I have seen plenty of Ammonite fossils, but its wonderful to still have a living creature that resembles them. I know just what you mean, its amazing just when we think we have nothing left to discover on Earth. and we forget that we still have the ocean depths and some dark corners of the rainforests that are still unknown to us. Thanks Nettlemere, it must be one of the weirdest creatures I've ever seen. Really interesting hub, about one of nature's uniques. I wonder how it manages to catch anything, moving backwards all the time. Also how does it avoid crashing into the rocks? Maybe it has some sort of natural radar? I never thought something like that was still around! Crazy Cool! Oh and good hub, nicely researched- I can tell you put a lot of time & effort into it. It's always exciting to think about what is out there that we have yet to discover, new and old. There is so much we don't know, so it's nice to read about some of these odd creatures and get your mind going. Thanks for the read! Voted up and interesting! What a terrific hub, really enjoyed reading it! I have a fossil that I found way back when and it is still proudly displayed on my shelf of weird things!